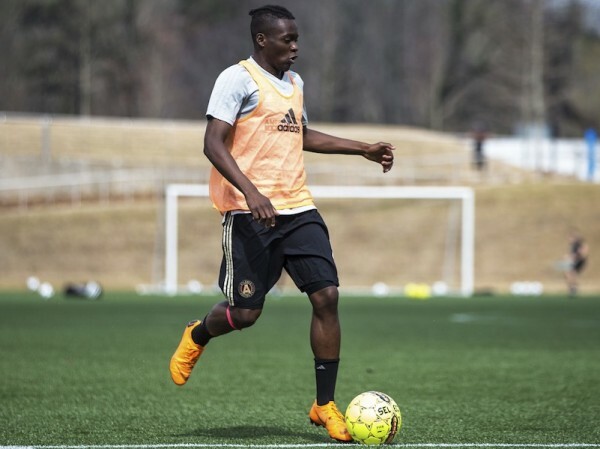 Atlanta United forward Lagos Kunga trains during practice with Atlanta United 2 in preparation for the team's inaugural match on Saturday at Lawrenceville's Coolray Field. LAWRENCEVILLE — AJ Cochran surveyed the surroundings of Coolray Field and smiled. “This stadium’s beautiful... I can’t wait for tomorrow night,” said Cochran, who along with the rest of his Atlanta United 2 teammates hope to launch a successful season and yet another chapter to the burgeoning soccer story in metro Atlanta when they kick off their inaugural campaign at 7 p.m. Saturday in Lawrenceville. The “second squad” of MLS club Atlanta United, Atlanta United 2 acts in a similar manner to the original residents of Coolray, the Gwinnett Stripers, whom they now share the facility with. And while United 2 is not purely a minor league franchise of the team that regularly plays in front of crowds of 45,000-72,000 in Mercedes Benz Stadium — United 2 does have 11 players signed exclusively to the club — members of the MLS club and it’s youth academy are eligible to play for United 2 within the structure of the 33-team strong United Soccer League (USL). 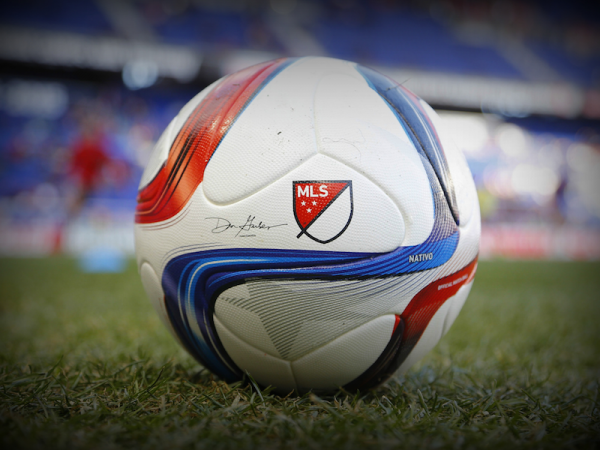 Despite its developmental pipeline, however, the USL also features independent clubs, those that are unaffiliated with any MLS franchise. With Atlanta’s MLS club not playing this weekend, United 2 could well draw plenty of the fans that regularly fill up Mercedes Benz a little further north for the opener against New York Red Bulls II. If United 2 can muster up the same manner of home play that has marked the first team this season, fans could be in for a treat in the inaugural match. After falling flat in a 4-0 road loss in the season opener at Houston, Atlanta United has since stormed to 3-1 and 4-1 home wins over D.C. United and Vancouver, respectively, and United 2 would love nothing more than to follow suit. “I think we’re well prepared for them,” Cochran said. Coach Scott Donnelly certainly hopes to give fans a taste of the attacking, flowing style that helped make Atlanta United a revelation in 2017. United 2 will not necessarily employ the exact same tactics, formations and strategy as the first team, but there will be a method to everything the second team does. And after getting a taste of their new home turf with a Friday training session, United 2 players are raring for the opportunity — even with the occasional challenge that playing on a baseball diamond can present. One local is itching for his opportunity to test it out. “I really liked it, and I can’t wait for tomorrow,” said Lagos Kunga, a 19-year-old “homegrown player” that has advanced through the Atlanta United Academy system and is now with United 2 in hopes of making an impression and moving up to MLS after training with the first team in the preseason. A forward, who grew up in Atlanta after immigrating from Angola, Kunga is especially excited to show off back in front of a home crowd. “I think I’m getting 10 tickets; if I could get more I’d get more,” Kunga chuckled. “Every chance I can get on the field it’s a step closer to impress the first team. I’ve loved Atlanta ever since I came to the U.S. I lived in Clarkston and fell in love with the state, so playing in front of everybody, I’m nervous but excited. 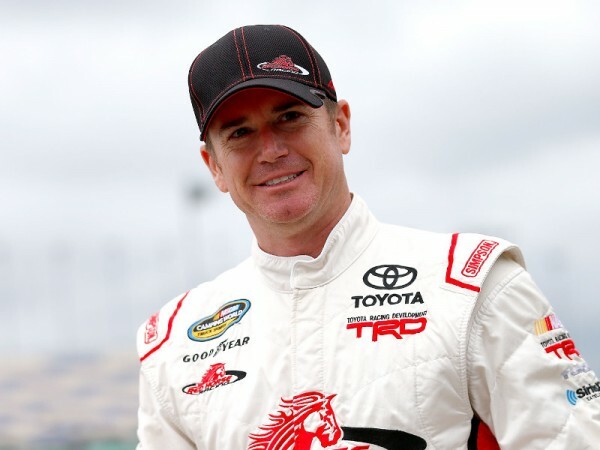 Timothy Peters says he isn’t looking beyond this weekend at Martinsville Speedway and his first NASCAR Camping World Truck Series race of the year, though the temptation to do so might still be there. 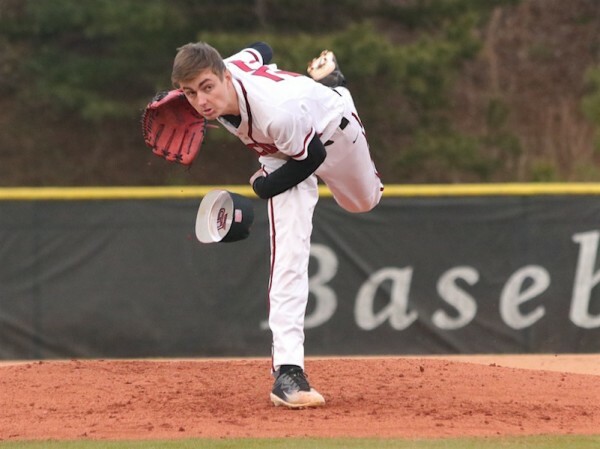 Flowery Branch baseball may not have piled up the offensive stats on Friday but games aren't won by stats -- they're decided by performances like Zander Sechrist's. 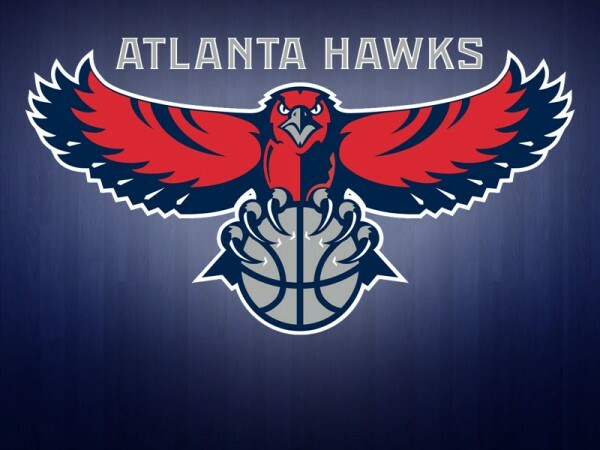 A former Atlanta Hawks employee is accusing the professional basketball club of discriminating against white people and firing her after she complained. Dennis Schroder scored a career-high 41 points, including 17 in the fourth quarter, and the Atlanta Hawks stunned the Utah Jazz 99-94 on Tuesday night.